How To Setup DRBD on CentOS. 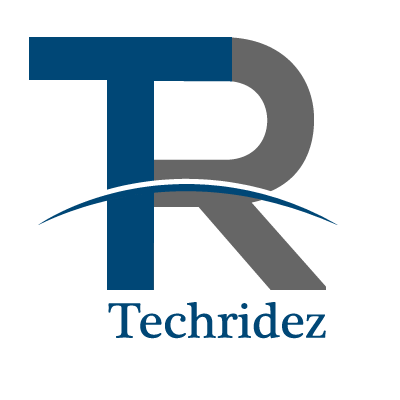 DRBD is a distributed replicated storage system for the Linux platform. It is implemented as a kernel driver, several user space management applications, and some shell scripts. 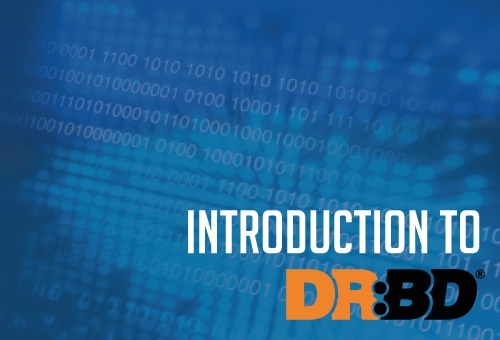 DRBD is traditionally used in high availability (HA) computer clusters, but beginning with DRBD version 9, it can also be used to create larger software defined storage pools with a focus on cloud integration. DRBD bears a superficial similarity to RAID-1 in that it involves a copy of data on two storage devices, such that if one fails, the data on the other can be used. However, it operates in a very different way from RAID and even network RAID. In RAID, the redundancy exists in a layer transparent to the storage-using application. While there are two storage devices, there is only one instance of the application and the application is not aware of multiple copies. When the application reads, the RAID layer chooses the storage device to read. When a storage device fails, the RAID layer chooses to read the other, without the application instance knowing of the failure. In contrast, with DRBD there are two instances of the application, and each can read only from one of the two storage devices. Should one storage device fail, the application instance tied to that device can no longer read the data. Consequently, in that case that application instance shuts down and the other application instance, tied to the surviving copy of the data, takes over. Conversely, in RAID, if the single application instance fails, the information on the two storage devices is effectively unusable, but in DRBD, the other application instance can take over. The tool is built to imperceptibly facilitate communication between two servers by minimizing the amount of system resources used- It therefore does not affect system performance and stability. DRBD facilitates communication by mirroring two separate servers- one server, although passive, is usually a direct copy of the other. Any data written to the primary server is simultaneously copied to the secondary one through a real time communication system. Any change made on the data is also immediately replicated by the passive server. The passive server only becomes active when the primary one fails and collapses. When such a failure occurs, DRBD immediately recognizes the mishap and shifts to the secondary server. This shifting process however, is optional- it can either be manual or automatic. For users who prefer manual, one is required to authorize the system to shift to the passive server when the primary one fails. Automatic systems on the other hand, swiftly recognize problems within the primary servers and immediately shift to the secondary ones. You don’t need to mount the disk from secondary machines. All data you write on /data folder will be synced to machine2.